Will You Benefit from Sedation Dentistry? You are here: Home / Autism / Will You Benefit from Sedation Dentistry? Patients with physical or mental disabilities who are unable to cooperate for dental treatment are able to benefit from sedation dentistry. Many people fear to have a dental procedure. They often worry about the pain they might feel as well as their potential discomfort and vulnerability. These feelings can bring on overwhelming anxiety. The good news is that regardless of what you have to have done in the dentist’s chair, sedation dentistry can definitely help patients feel more relaxed and comfortable during dental work, but is it the right choice for you? 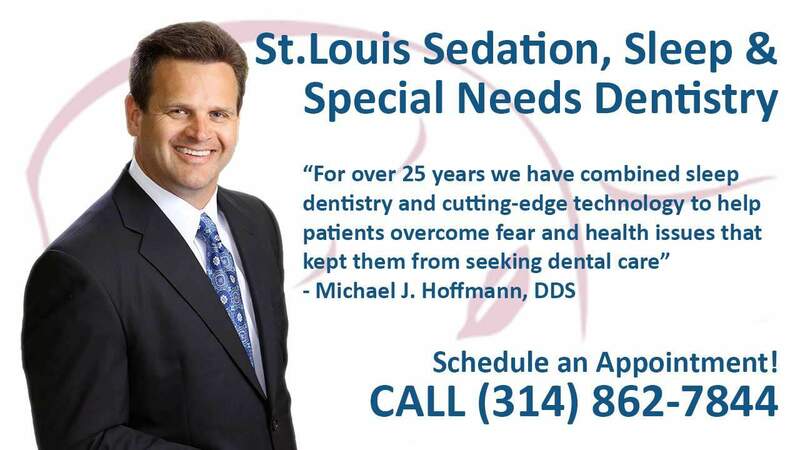 Consider the following information to see if you can benefit from sedation dentistry. There are different types of sedation procedures that can range from mild to deep. The type that is recommended, depends on what the patient is having done and the complexity of the procedure itself. Other factors that play into what type of oral sedation is recommended are things like the health of the patient, their age, and other factors that might make them more vulnerable or make sedation more necessary. Nitrous oxide or “laughing gas” is the most noninvasive form of sedation that you can have. It is fairly safe for everyone. An odorless gas, it is used to calm a patient and to take away any anxiety that they have. With very little downside or cost to use, it is a good choice for younger patients who might be fearful of having their teeth worked on. Oral sedation is slightly more invasive. It consists of having the patient take oral drugs that will relax them, and will likely allow them to sleep when the procedure is taking place. With very little risk involved in its use, it is also a great overall sedation method for those who are a little anxious. There are times when a dentist will not perform a procedure without the use of sedation. IV sedation might sometimes be required for long surgical procedures or ones that come with complications. If it involves working close to nerve endings or bones, getting the patient to sit still and not move is not only critical for their own pain levels, but also for the long-term success of the procedure itself. In addition, patients with physical or mental disabilities who are unable to cooperate for dental treatment can benefit from these services. The use of sedation dentistry may be the only way a special needs patient can get dental treatment. If your child is having a major dental procedure, then sedation may be necessary to ensure that they don’t awake in the middle and overreact. 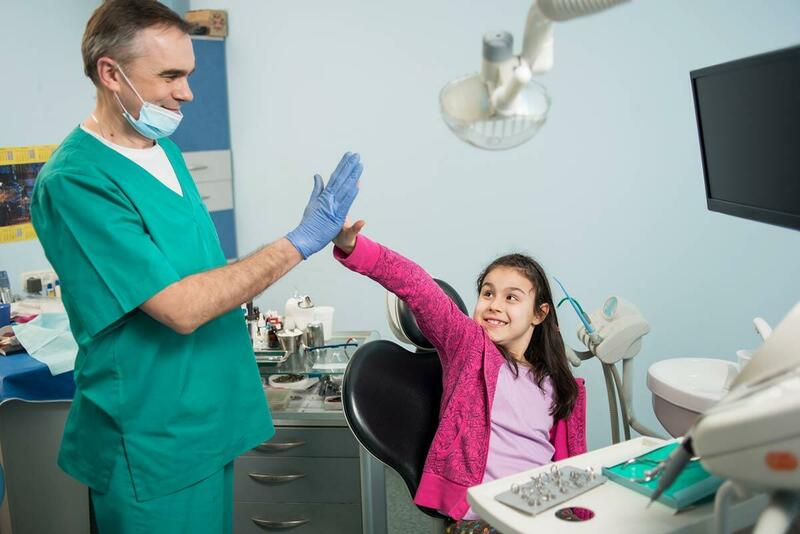 It also allows the dentist to do as much work as possible in one sitting instead of stretching the treatment plan out over many different appointments, which may not be emotionally beneficial to the child. The choice of sedation is generally in the hands of the patient. But there are times when a dentist will suggest that sedation be a part of the treatment or that treatment cannot be done for the safety of the patient overall. Your initial oral examination includes a visual examination, charting, diagnosis and treatment recommendations. We will also take x-rays, which includes the panoramic x-ray for proper diagnosis of the anterior (front) and posterior (back) teeth as well as the bite-wing x-ray series for proper diagnosis of proximal decay of posterior teeth. Call us today to schedule your appointment at (314) 862-7844. We look forward to meeting you! 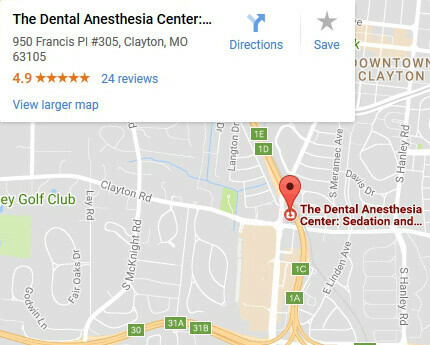 The Only Board Certified Dental Anesthesiologists in the State of Missouri, including the St. Louis Metro Area. My son is 3, autistic non-verbal and has oral sensory issues. They were absolutely amazing with him and I would recommend them for anyone with a child with special needs. Dr. Thoms was very friendly and explained everything to us before during and after his procedure. Couldn’t have asked for a better experience!! Thank you!! Do I Need Sedation Dentistry for a Root Canal? What is IV Sedation Dentistry? Will My Dental Insurance Cover Dental Sedation? Who Can Benefit from Sedation Dentistry? Is It Too Early to Take My Child to the Dentist?